Every season, Summer House runs into filming difficulties. It is very much expected for them to be less than welcomed by the Hamptons residents. Something unexpected that happened is five cast members getting cut. Danielle Olivera and Amit Neuman had no shot at coming back for Season 3. They were just too nice and normal to make a mark on this show. They had no story line and no one is at all surprised that they got fired. However, it is pretty shocking that Stephen McGee, Lauren Wirkus, and Ashley Wirkus will not be on the show anymore. Now there are rumors about two possible replacements for next season. 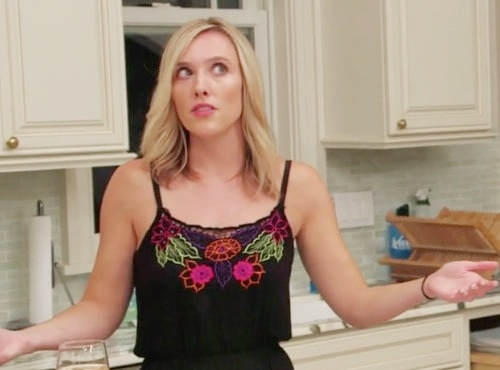 After rumors of a Summer House casting shakeup that would see a majority of the originals out for season 3, Lauren and Ashley Wirkus have confirmed that they’re moving on from the show. 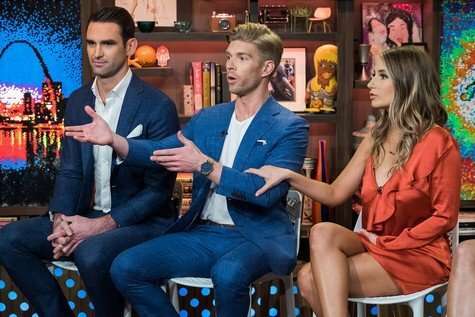 “Much has been speculated about the Summer House cast over the last few days. Regretfully, we can confirm that we will not be full-time cast members for the third season. We depart Summer House with nothing but good wishes to those at Bravo, and to the cast and crew for helping to create life-lasting memories over the last two years,” a statement released by Lauren and Ashley explains. 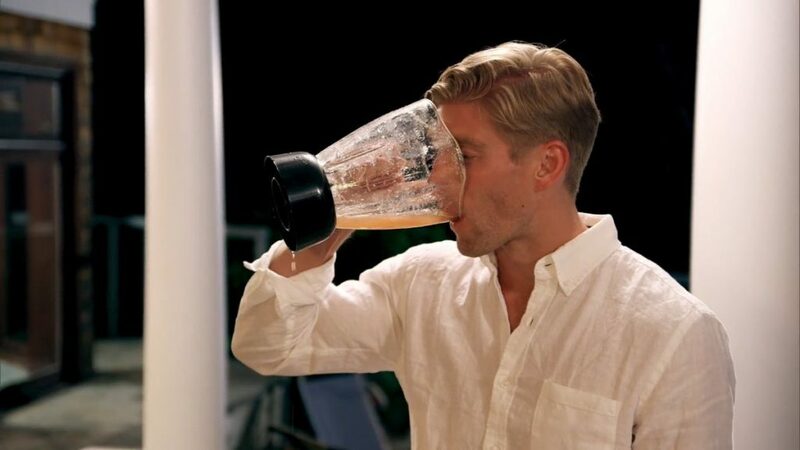 It’s surprising that Summer House is about to film Season 3 (for many reasons). Every single year the neighbors, bars, and restaurants near the house have objected to the cast and crew filming. Apparently third time isn’t the charm because there are even more issues going into Season 3. Oh the poor Hamptons. 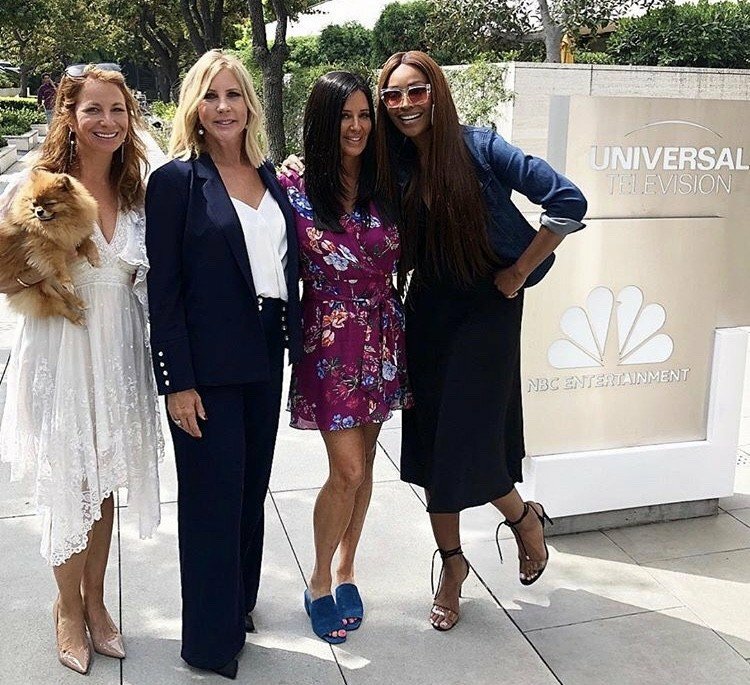 First Summer House invades, much to everyone’s dismay, then Real Housewives Of New Jersey shows up. 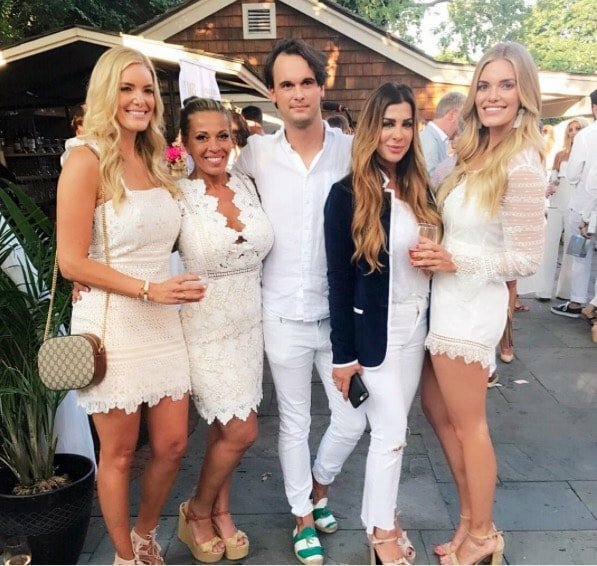 Dolores Catania and Siggy Flicker attended the Bella White Party (which previously has both RHOBH and Farrah Abraham infamy) where they partied alongside Summer House castmates Stephen McGee and The Wirkus Twins. Well, at least Teresa Giudice remained in Jersey.